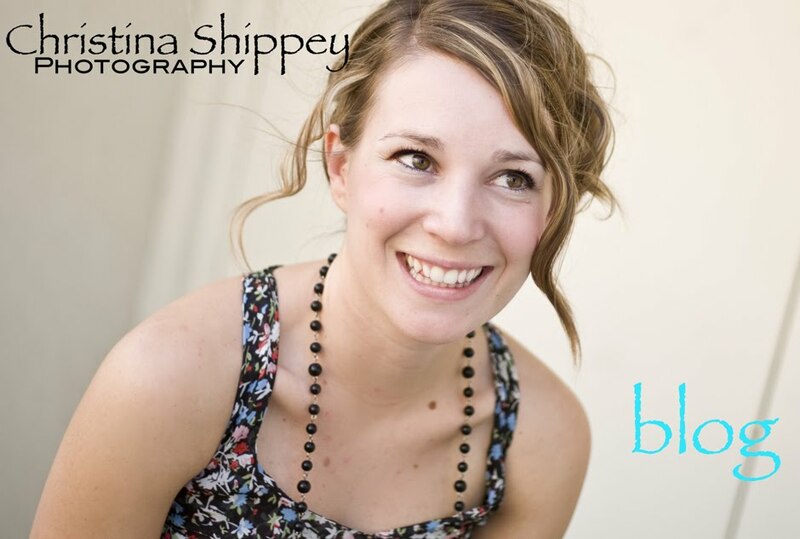 Christina Shippey: UNO: My Photography Story!!! I have always loved to see. When I was a little girl my family traveled in the car a lot...... and I would spend my time just staring at the passing scenery. My Dad loved nature and would always take pictures of mountains and trees and fields. I would get so frustrated looking through his pictures..... where were all the people?? I determined then and there that people were what pictures were all about! My pictures would have people in them..... at least UNO person in each picture!! In my family I was the picture taker. Now for UNO embarrassing pic....... 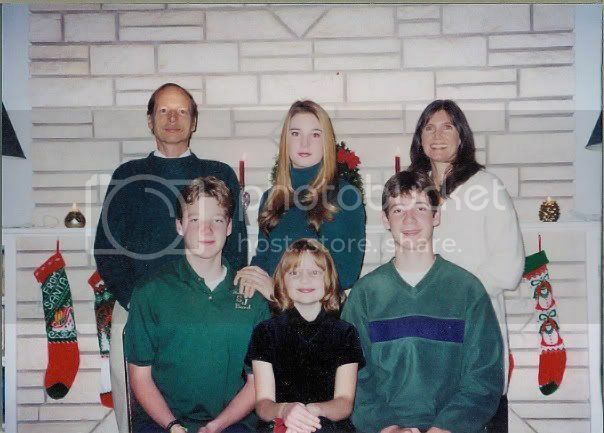 I clearly remember organizing and posing my family for this pic (I even made them wear coordinating outfits.) I was the UNO who would set off the camera timer and run to get in the pic...... maybe that's why I look a little psycho/stalkerish here (I especially like how my hands are posed on my brothers shoulder.....ughh!) Everyone has to start somewhere! Why didn't I want to do anything with photography (besides have it be a fun hobby I did on the side of my future career??) Well..... let me try to explain. To me if you wanted to do photography for a living you either did editorial work (took pics for magazines and newpapers), were an artist....... or worst of all...... had a local studio. I wasn't the super artsy type, didn't want to do editorial work..... and number UNO..... I didn't want to take pictures in the same studio in front of the same backgrounds for the rest of my life..... to me that just seemed a little boring! I'm a quickstart type person..... I love new..... new people new places. So I pushed photography to side as not really for me. Then in 2007 I got engaged!!! In my search for a wedding photographer I started to realize how much I like photography..... it was soooo incredibly important for me to have an AWESOME photographer to capture our special day! I spent more than UNO hour pouring over photographers websites. In the end I found and chose the number UNO photographer in my book....... Lauren Clark. 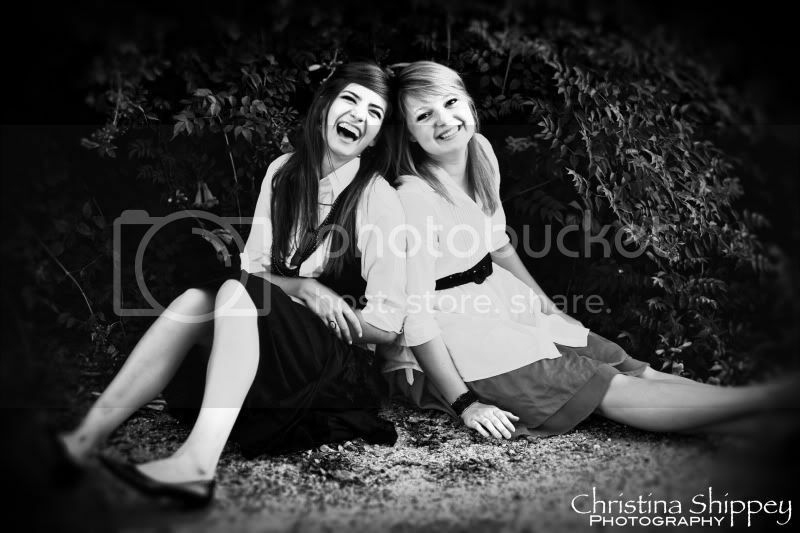 Looking through Lauren's pictures and seeing how much fun they were started to change my mind about photography. 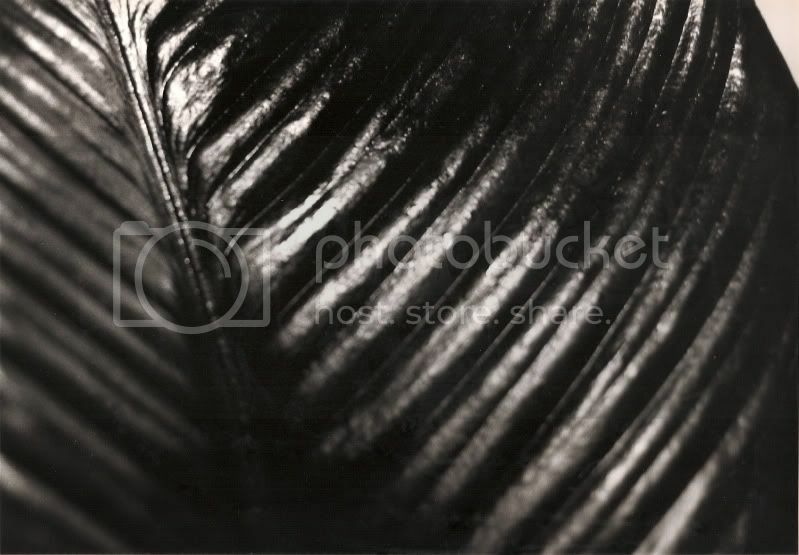 I realized that photography had evolved over the years and a new, modern photography had emerged. You didn't have to take pictures in the same studio day after day...... you could go anywhere..... new people and new places everyday...... my little heart lit up!!! I then and there decided to become a photographer!! Not too much longer after that I decided to head out and try my hand at photography...... me and my little point and shoot. After taking these pictures I realized that if I wanted to go anywhere in the photography world my UNO little point and shoot just wasn't going to cut it!! With lot's of encouragement from my hubby (he is still my number UNO fan), friends and family I started pursuing a photography business!! 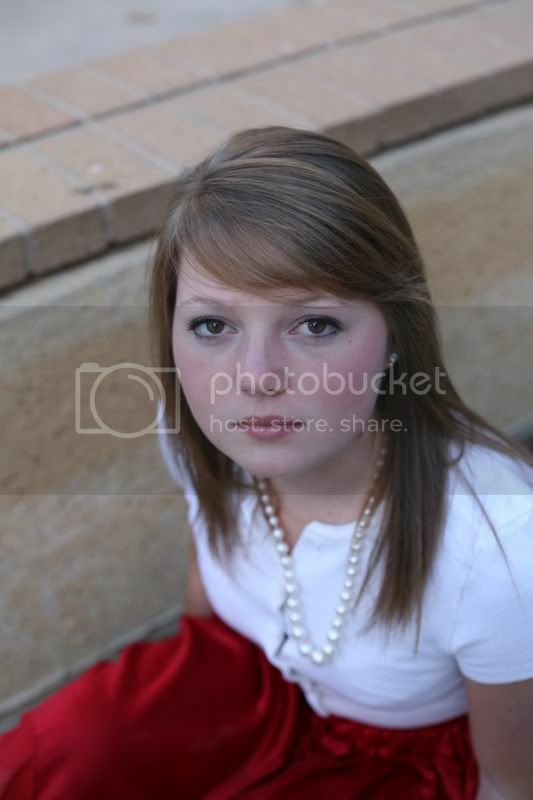 Here is my number UNO ever senior session (it's my little sister..... isn't she beautiful!) I am pretty sure these are the first pictures I took after I got my new Canon 5d!! Having an awesome camera helped tremendously.... but I still had a lot to learn! This next picture marks a milestone in my story...... my UNO time EVER to be paid for a session. I was so unconfident and scared I would mess up..... I would never ask for money. Angie was my first REAL client. I took pictures of her and her two little boys. She wanted to pay me and I said look at the pictures first to see if you even like them. She looked at them and thankfully liked them and payed me...... thank you Angie for being soooo sweet, giving me confidence and being my number UNO REAL client!! 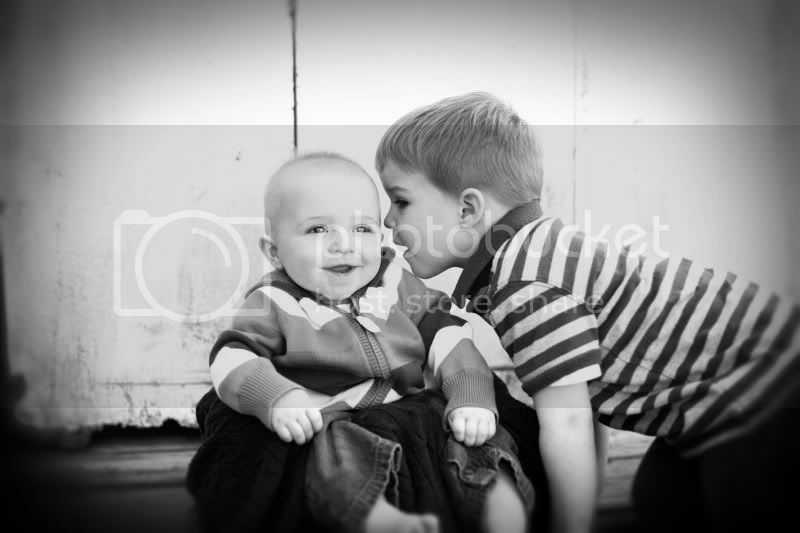 This picture is still one of my favorites.... what a sweet moment between brothers! At first I was super embarrassed to post all these awful old pics...... but something kind of cool happened as I worked on this post....... I got to look back and see just how far I've come..... how I've grown and improved! I still have sooooo far to go...... but I am encouraged to see that this next UNO picture looks a lot different from the last five!!! Ok..... now I will answer your question. Why is the word UNO scattered all throughout this post?? Lauren Clark is giving away a free BRAINWASH (I would get to spend a day one on one with Lauren learning anything I like) in honour of her fabulous photoshop instructional video....... UNO!!! If you have never heard about UNO..... stop reading and head straight over to Lauren Clark's UNO website..... 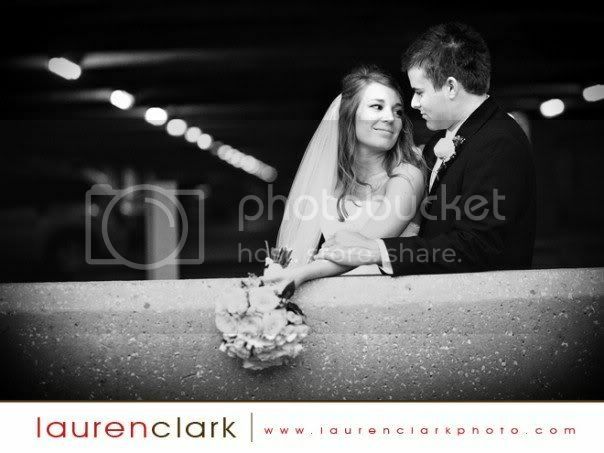 www.unobylaurenclark.com!! This post is my entry into that contest!! I would absolutely love to win a BRAINWASH with Lauren!! I feel like the more I do photography and build my business.... the more and more questions I have and the more things I realize I have no clue how to do. The whole business side of photography just baffles me! I feel like a BRAINWASH could really teach me how to run a successful photography business... (and offer my clients the best product I possibly can)... not just a hobby or side job!! Thanks so much for reading this post and letting me share my heart and story behind my passion for photography!! !